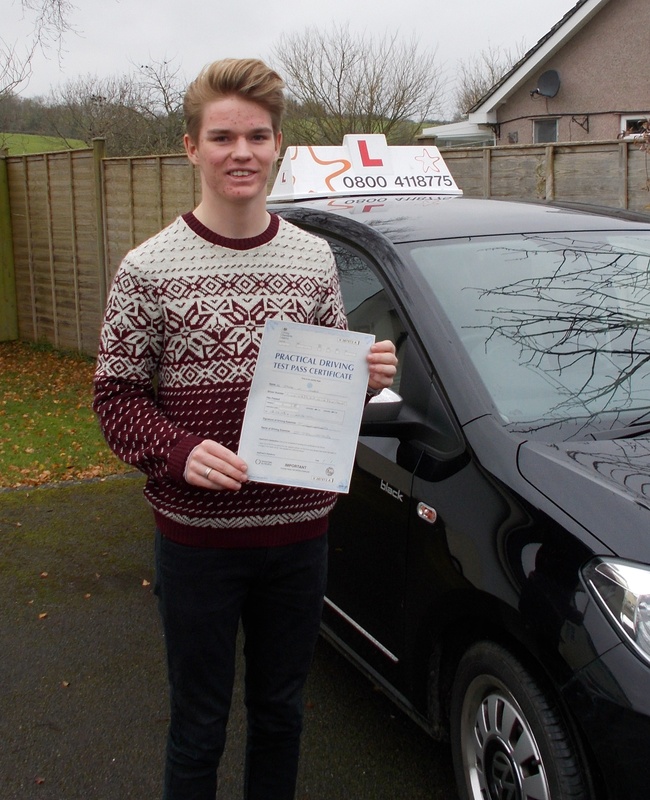 Many congratulations to Jack Hugh from Weare for passing his practical driving test in his brand new VW up! Well done from your driving instructor Andy Muir and all the team at STARFISH driving. A fantastic drive, now on with your Motorway Training!